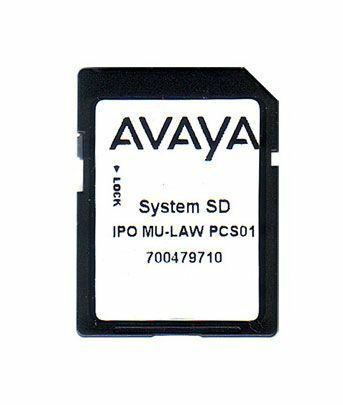 The Avaya IP500 V2 is the latest control unit for the Avaya IP Office system. It supports IP Office R6.0 or higher as well as IP Office Basic Edition, Essential Edition, Preferred Edition, Advanced Edition, Partner, and Norstar Edition. 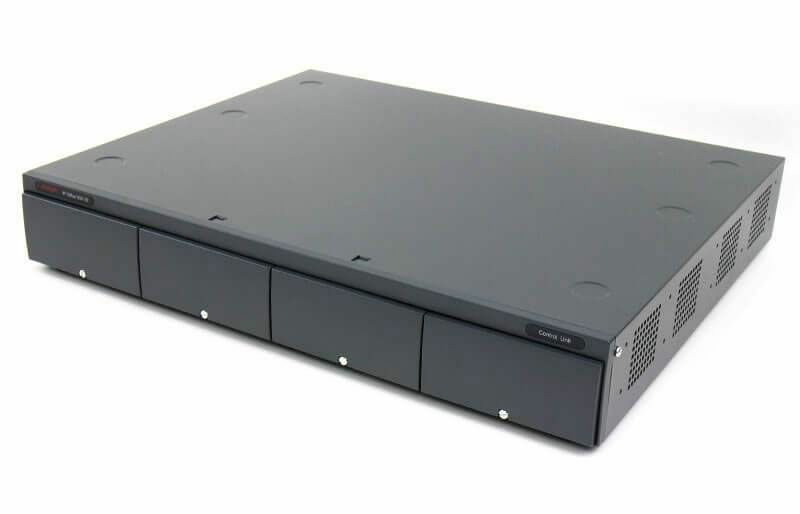 4 Base Card Slots - Can accommodate IP500 Digital Station 8, Analog Phone 2, Analog Phone 8, Combination ATM, Combination ATM V2, ETR 6, TCM 8, VCM 32, VCM 32 V2, VCM 64, VCM 64 V2, Unified Communications Module, and 4-Port Expansion base cards. Trunk Cards - Supports IP500 ATM 4, ATM 4 V2, PRI 1, and PRI 2 trunk interface cards installed on IP500 Base Cards. 8 Integrated Expansion Ports - Compatible with Digital Station 16/30, Phone 8/16/30, and Analog Trunk 16 external expansion modules. 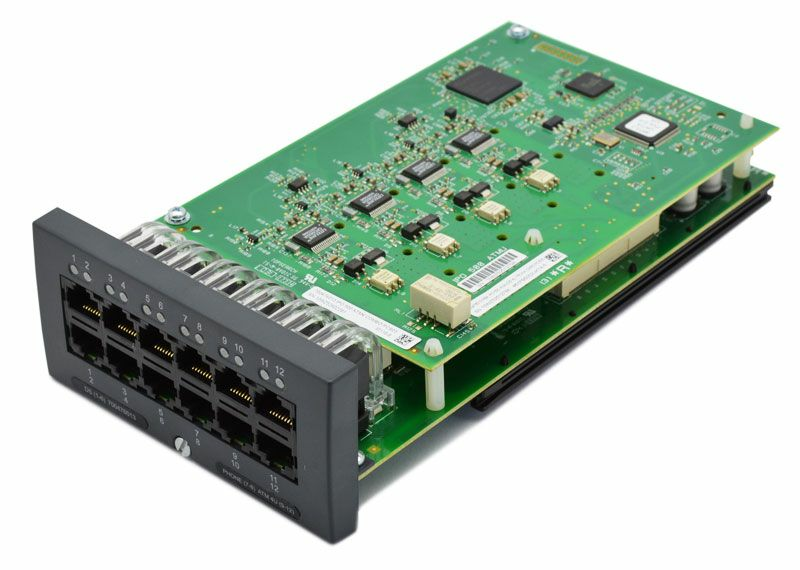 Support for up to 12 External Expansion Modules - In addition to the 8 integrated expansion ports, you can add up to 4 additional expansion ports using the 4-Port Expansion base card.